JJ: The role of Christian Grey is up for grabs. Would you ever do it? MBJ: For sure, hands down. If they offered it to me, I would be Christian Grey in a second. Why not? Christian Grey? Yeah. That would be fun. 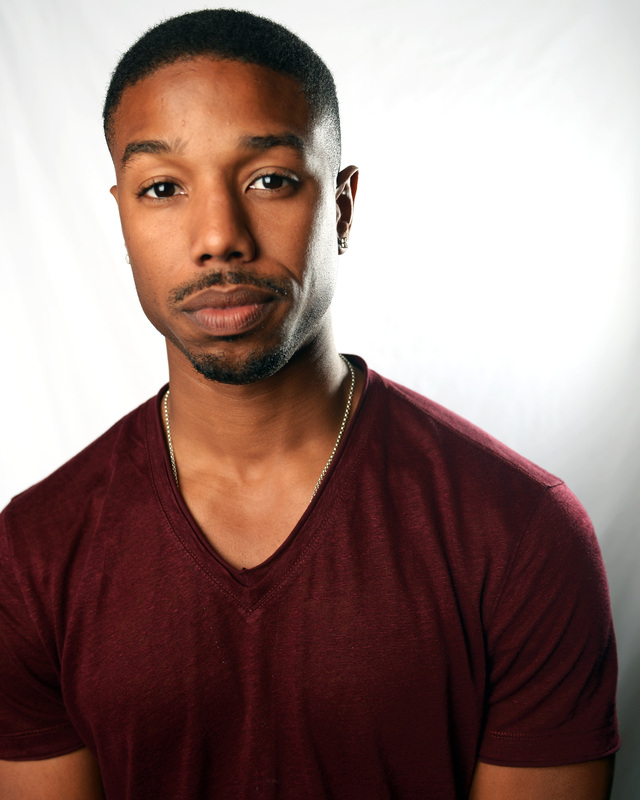 NO IT WOULDN'T BE FUN, MICHAEL B. JORDAN.